When Lord Astor of Hever died he left £75,000 in his estate to help with the building of a new Neo-Natal Unit in Aberdeen. This money was to be made available only if the Health Board Agreed to take on the running costs of this Unit and the upkeep. Fundraising for the new Neo-natal Unit began in 1984 when a small group of parents got together with the aim of thanking the doctors and nurses at Aberdeen Maternity Hospital whose skills had helped their little ones survive! Friends of the Special Nursery was born. The first aim of the Friends of the Special Nursery was simply to raise money to buy a new incubator and create a parent and child room. Their efforts snowballed and public support, helped along by a newspaper campaign, meant that more money than anticipated was being raised and the Friends of the Special Nursery decided to help fund a whole new Neo-natal Unit at Aberdeen Maternity Hospital. Two years later the group had raised a phenomenal £900,000!!! Building work started in 1986 and the 40 bed Neo-natal Unit was opened on 31st May 1988 with an official opening on 3rd November 1988 by Lady Astor of Hever. When the Unit opened the total money raised was £1,037,000. The charity went from strength to strength, and became part of The ARCHIE Foundation family in 2017.  We changed our name in 2018 to Friends of the Neonatal Unit, to better reflect the cause that we support. Since their establishment in 1983 countless members have joined to lend their support to Aberdeen’s Neo-natal Unit and the good work carried out by this organisation has seen that fundraising remains at the forefront of its activities. Indeed, fundraising continues today and as a charity we are very lucky in the donations we receive, from all areas in Grampian including the Highlands, Orkney and Shetland. The committee is mainly made up of parents who have had babies in the unit and members of NHS staff, who give up their own free time to assist with fundraising and determining the priorities for funding by Friends of the Neonatal Unit.